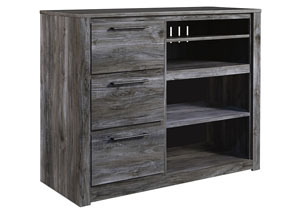 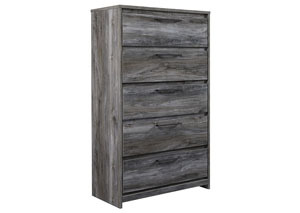 Beachy style and lots of storage go hand in hand with the Baystorm narrow chest. 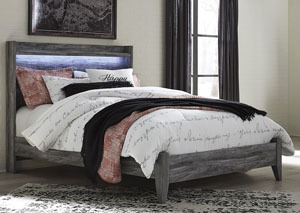 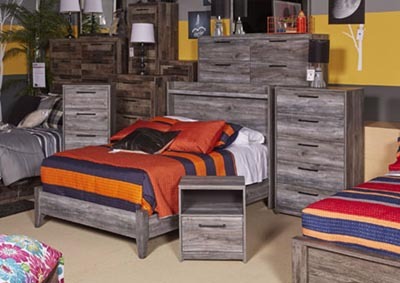 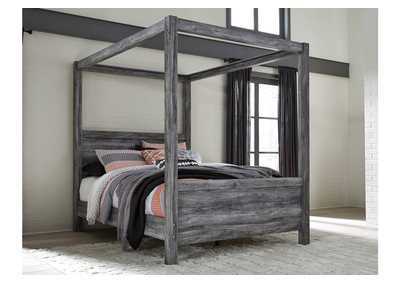 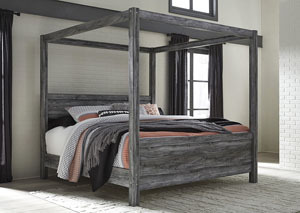 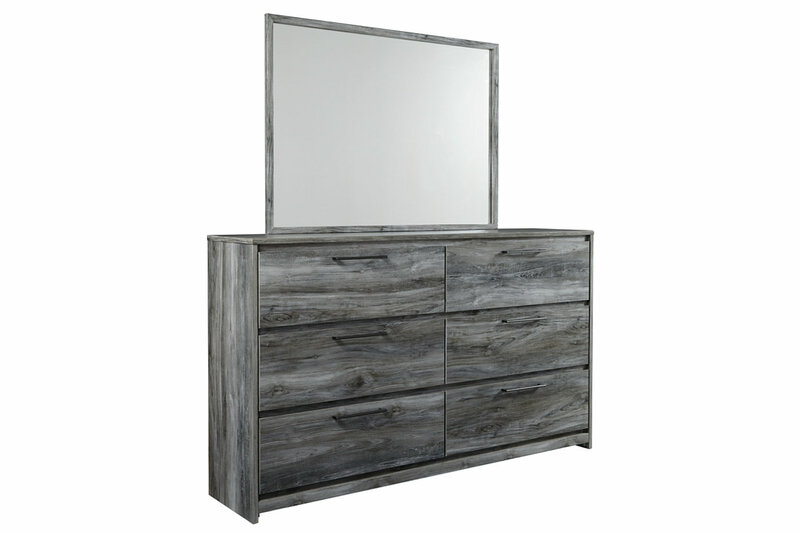 Its driftwood and surfer-inspired smoky finish creates a rustic look that's perfect for setting the scene of an island getaway. 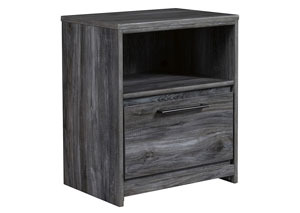 Five roomy drawers give you the space needed for stowing away clothes and more. 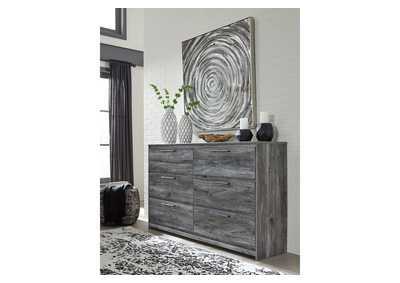 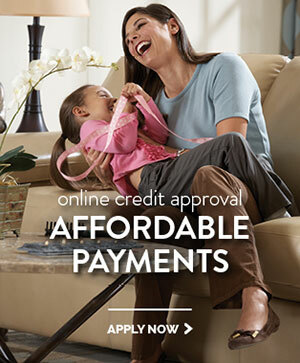 Clean lines and modern handles provide an authentic look to be admired for years to come.